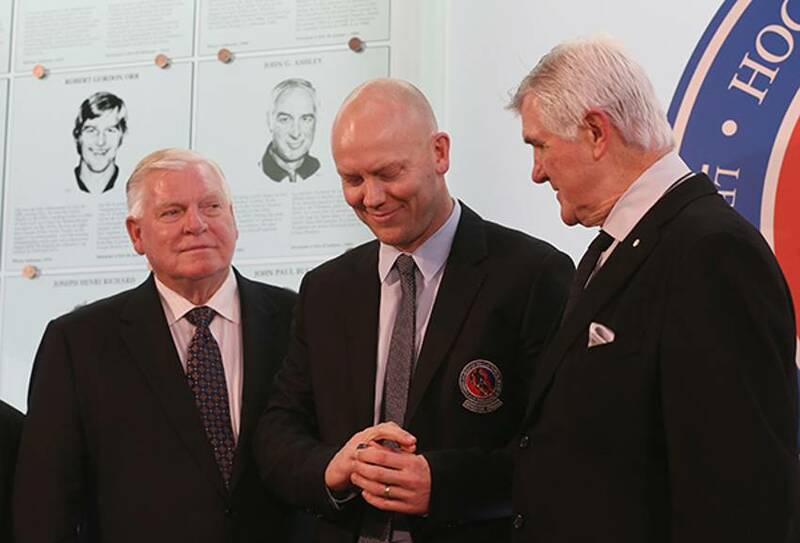 Four NHL legends will have their legacies forever enshrined with one of hockey’s greatest honours as the Hockey Hall of Fame welcomes the class of 2016. 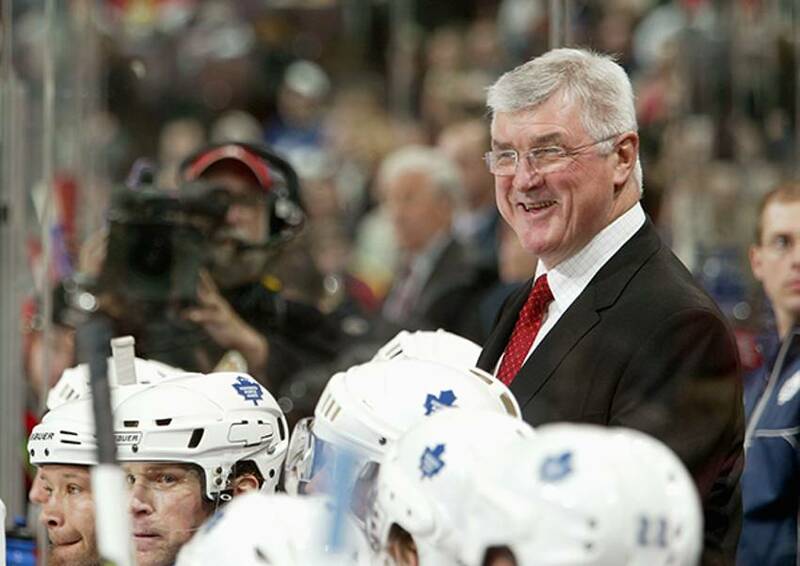 In the second of a four-part series, we look back at the career of Pat Quinn. 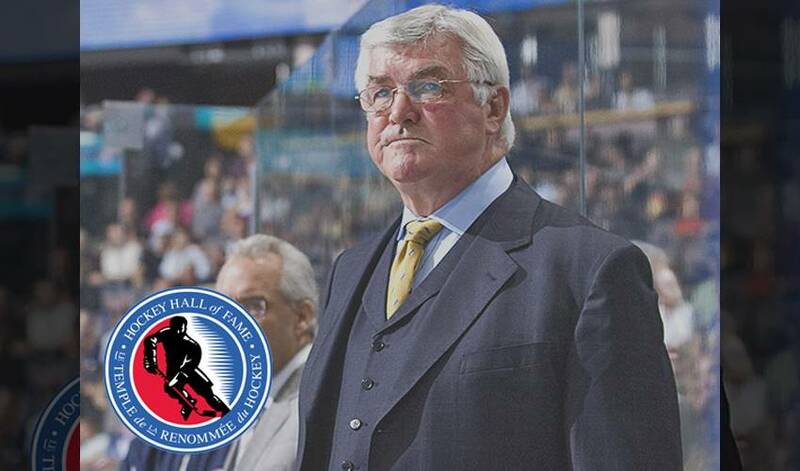 Pat Quinn is being posthumously honoured to the Hockey Hall of Fame with his induction into the Builder Category. In addition to achieving success coaching on the international stage, Quinn was a former NHL player, coach, manager, and President in a hockey career that spanned over 40 years. Quinn started his NHL career not too far away from where he was born in Hamilton, Ontario. 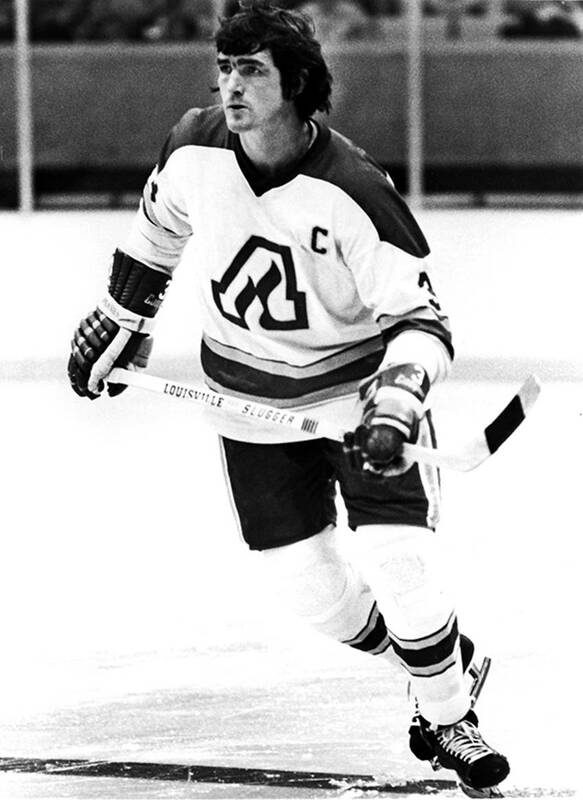 He debuted as an NHL defenceman in the 1968-69 season in Toronto where he spent two years, while beginning to develop his reputation as a physical player. Many hockey fans have seen video clips of his famous check on Bobby Orr that led to an on-ice brawl. According to Quinn in this video, he and Orr had long since buried the hatchet, a testament to his off-ice character and likeability. Quinn left the Leafs having been claimed by the Vancouver Canucks in the 1970 Expansion Draft, and two years later, he experienced a bit of déjà vu. He was again left unprotected, this time in the 1972 Expansion Draft to be claimed by the Atlanta Flames. He served as captain in the final two years of his five-year tenure there, before retiring in 1977 due to an ankle injury. His 606 NHL games played were just the beginning, the first level on which “The Big Irishman” would leave his mark in the world of hockey. 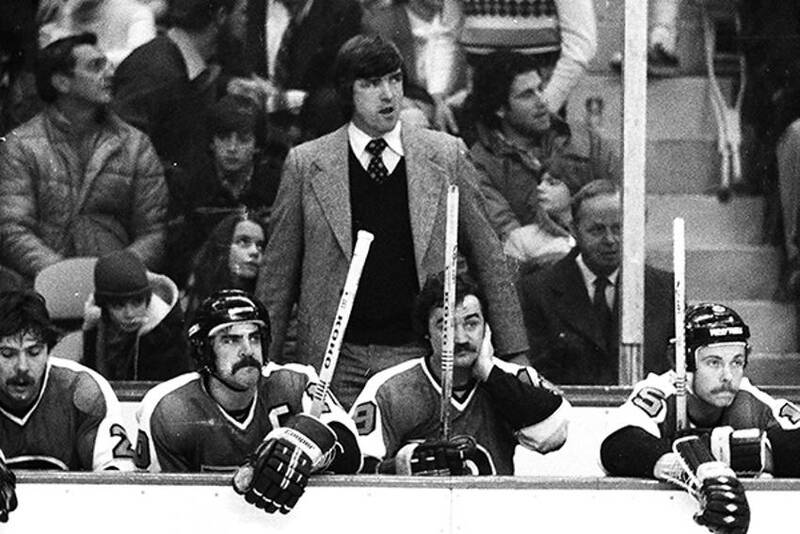 In his first full season as head coach of the Philadelphia Flyers in 1979-80, the team finished first in the Patrick Division with a 48-12-20 record, and posted a 35-game unbeaten streak on the path to reaching the Stanley Cup Final. The Flyers were bested by the New York Islanders, but Quinn was awarded the Jack Adams Trophy as the top coach, and he stayed on with the Flyers for two more years. Following his time in Philadelphia, Quinn obtained his law degree from Widener University, Delaware School of Law. He returned to hockey in 1984 when he became the head coach of the Los Angeles Kings, a position he held for nearly three seasons before agreeing to join the Vancouver Canucks. 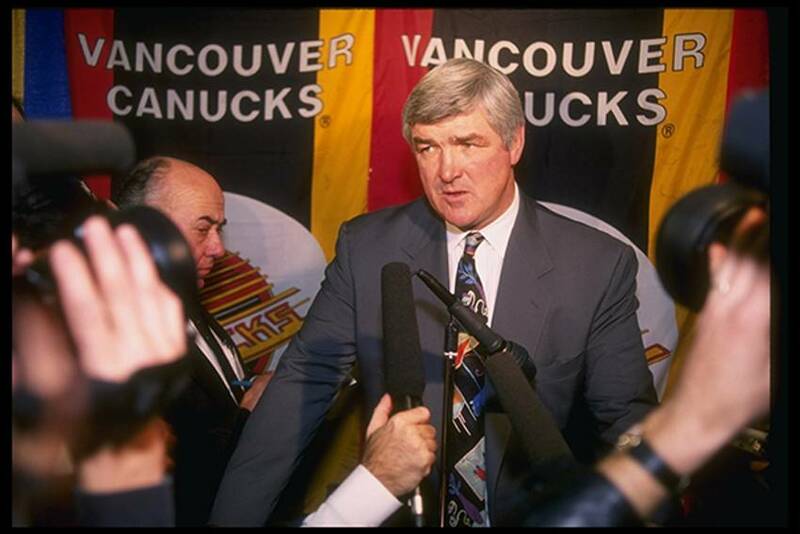 In 1987-88, once he was permitted to join the Canucks, Quinn became the General Manager and President in Vancouver and by 1990-91, he additionally resumed his role as head coach. A year later, he’d win his second Jack Adams Trophy with the Canucks finishing 42-26-12, before reaching the Stanley Cup Final in 1994. The loss to the New York Rangers signalled Quinn’s return to the front office until he was fired in 1997. In 1998, Quinn resumed coaching now with the Toronto Maple Leafs. He led the team to a 45-win season and reached the Eastern Conference finals for the first of two occasions with the franchise. He led the team to the playoffs six times, while also serving as the team’s GM from 1999 until 2003. So often goes the life of an NHL coach when their team fails to make the playoffs, Quinn was fired in 2006. During his tenure with the Leafs, his team reached the playoffs in six of seven seasons and reached at least the second round five times. Quinn finished his NHL coaching career after a three-year hiatus, serving as the head coach of the Edmonton Oilers in 2009-10. Quinn coached nearly 20 seasons, exactly 1,400 regular season NHL games, 684 of them wins (plus 94 playoff wins), ranking him seventh all-time in wins among NHL coaches. 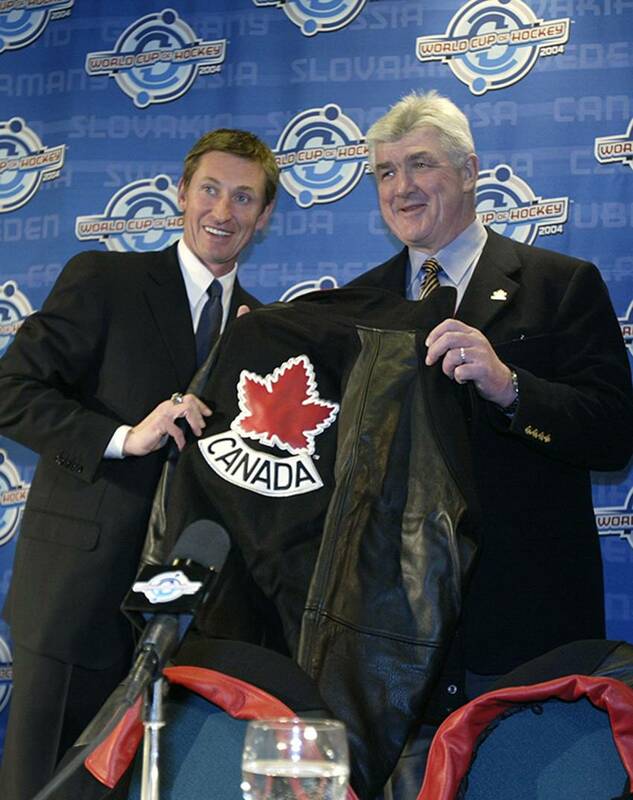 Amid it all, Quinn experienced great international success, leading Team Canada to a gold medal at the 2002 Olympics in Salt Lake City, ending the country’s gold medal-drought of 50 years. It was not the last time he’d bring golden hardware home to Canada. He also coached Team Canada’s 2004 World Cup team to a perfect 6-0 record, in addition to being at the helm for the Canadian World Junior team’s gold in 2009. In 2012, Quinn was bestowed one of the highest honours for a Canadian civilian, receiving the Order of Canada for his contributions to hockey. At the time of his death on November 23, 2014, he was Chairman of the Board of the Hockey Hall of Fame after serving on the Selection Committee from 1998-2013. Tributes to Quinn were plentiful and condolences poured in from around the NHL, a testament to his character, but particularly touching was what the Canucks did on St. Patricks Day, 2015, most notably the naming of Pat Quinn Way. 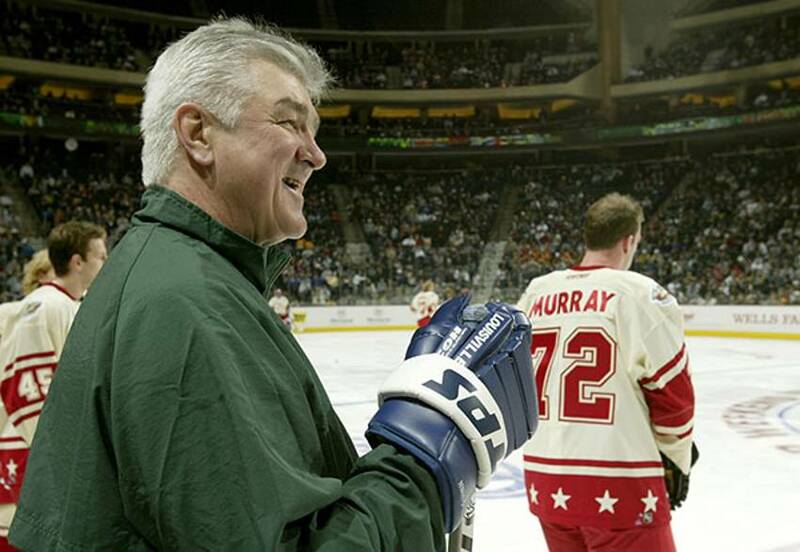 It isn’t the one Pat Quinn Way either. Pat Quinn is survived by his wife Sandra, and his two daughters Val and Kalli.